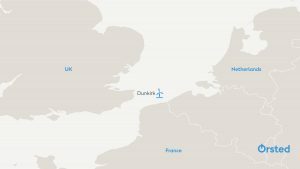 DEME Group, Shell and Quadran Energies Marines are entering an industrial partnership that will build the Dunkirk offshore wind farm in France if their offer at the recently announced tender is selected as the winning one. 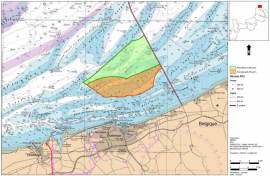 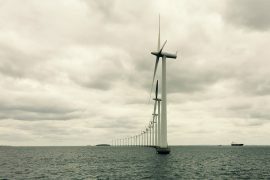 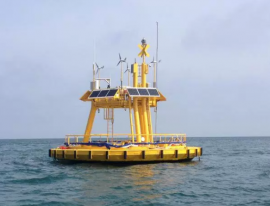 The Parkwind-Valeco consortium, pre-selected for developing an offshore wind farm in the Dunkirk area in France, is calling for contributions which could help in the future realization of the project. 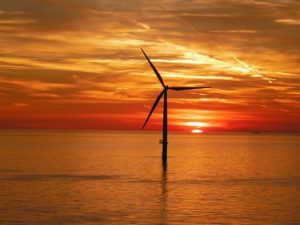 French Government plans for an offshore wind farm off Dunkirk to be commissioned in 2022, according to the latest document published by the country’s Energy Regulation Commission (CRE). 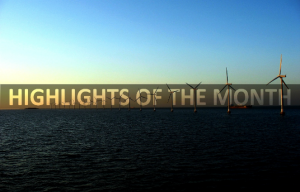 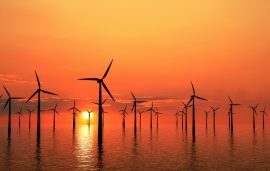 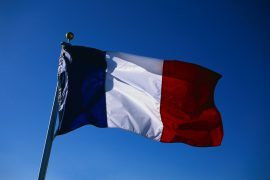 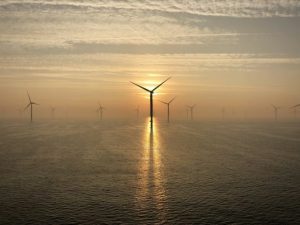 Following a delay of several months, France has launched a tender for the development and operation of a wind farm offshore Dunkerque. 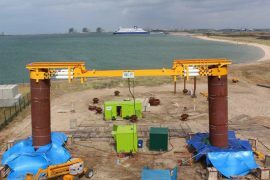 The Ørsted-led PISA (Pile Soil Analysis) project has won the Fleming award from the British Geotechnical Association for the new shorter design of monopile foundations said to reduce green energy costs. 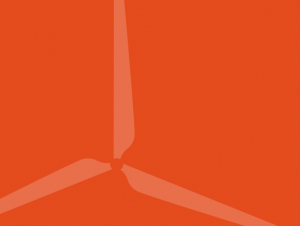 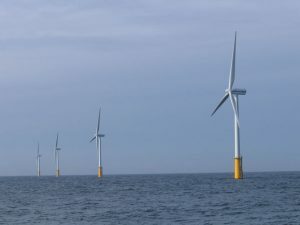 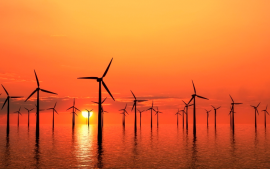 France’s energy regulator Commission de régulation de l’énergie (CRE) has pre-selected ten bids for the development of an offshore wind farm project off Dunkerque, according to local media.